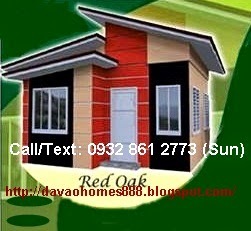 -- A new subdivision in Panabo City, province of Davao del Norte. It is a 1.5 km. away from the AH Highway or the so called Davao City - Davao del Norte road. 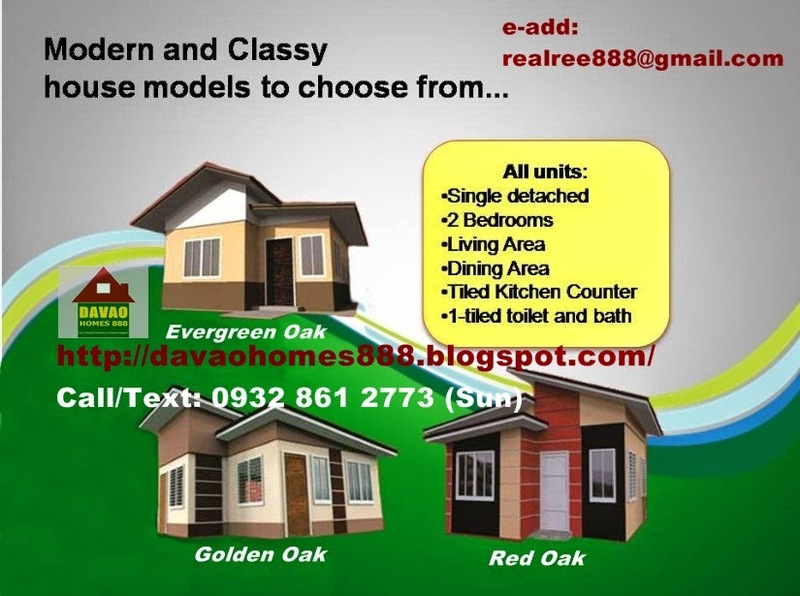 It has a total of 188 units of house and lot in a 3.9 hectares of land develop by HLC Construction & Development Corporation (HLCCDC) a homegrown developer in Davao City. 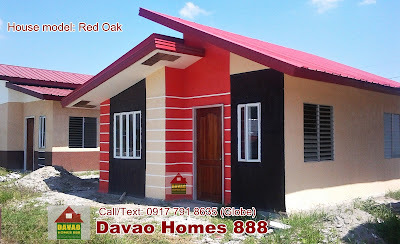 HLC Construction & Development Corporation (HLCCDC), a reputable, Davao City-based, 25 year-old property developer, builder, and a class A contractor. Established in 2006. Hemeni Land Corporation is the subsidiary company of HLCCDC. It envisioned to become the mother company’s Mid-range brand. 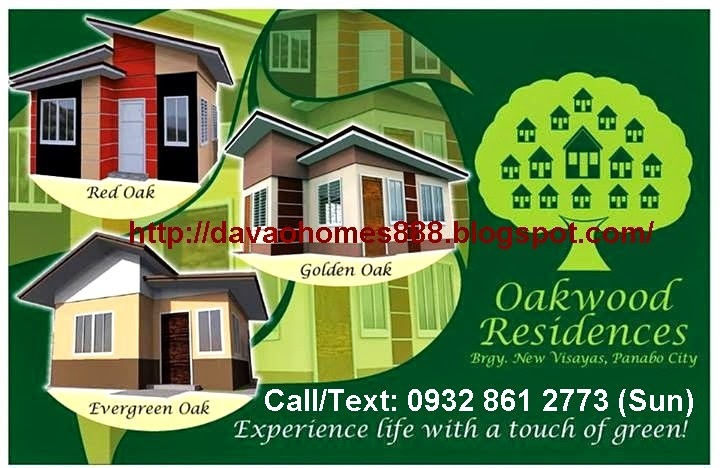 Call me for the monthly amortization in Pag ibig. 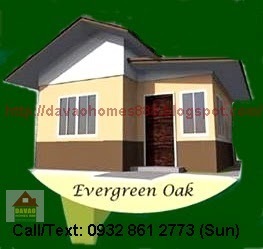 Excess Lot: P 2,500.00 / sq.m. 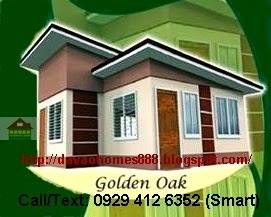 Corner Lot fee: P 200/sq.m.